The clinical activities of the division are part of the Melvin and Bren Simon Digestive Disease Center at UCLA. In addition to the main campus located in Westwood, we offer outpatient consultation facilities in Beverly Hills, Burbank, Encino, Porter Ranch, Santa Clarita, Santa Monica, Thousand Oaks, Torrance and Westlake Village. 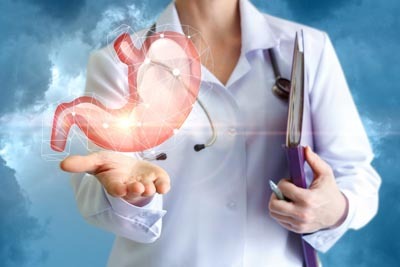 All locations offer additional subspecialities in which an innovative multidisciplinary approach allows for the optimal evaluation and management of all aspects of gastrointestinal disease.